Summer is also known as moving season. 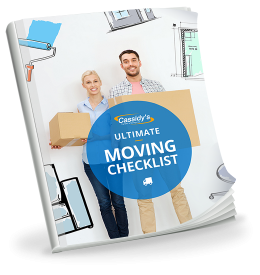 Everyone and their second cousin is packing up and moving into their dream home. This keeps us pretty busy. But we still make sure to stay as active as possible in our community. Already this summer we’ve been involved in several events. 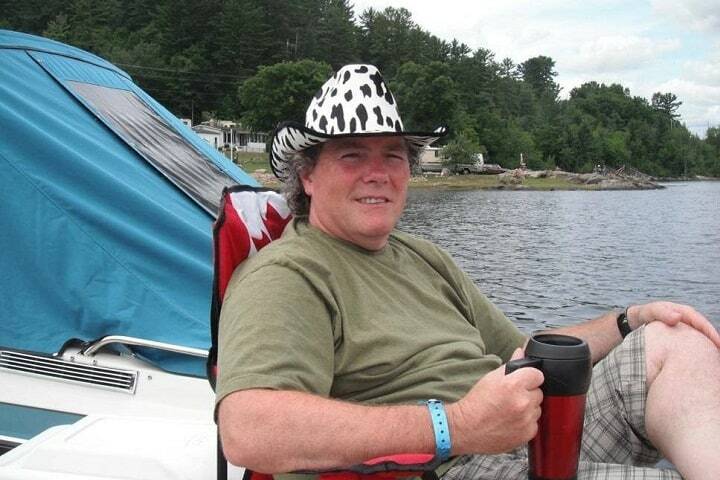 Mike Cox was a former Cassidy’s employee who worked with us for several years. Unfortunately, he had to take a leave of absence due to illness and eventually succumbed to complications from a double lung transplant. 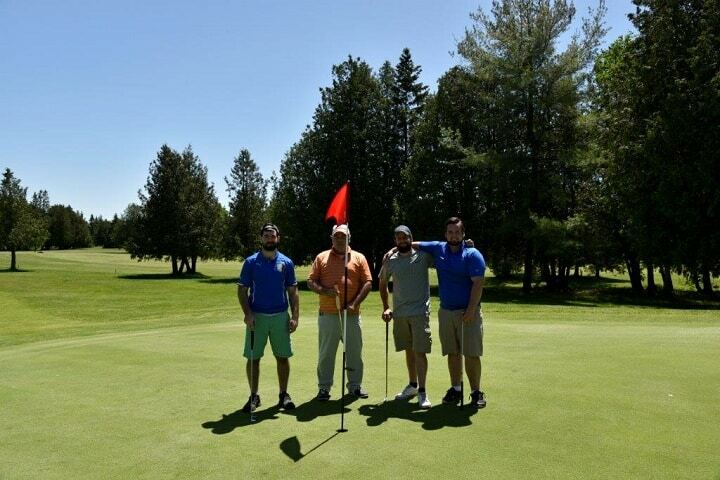 In his memory, the Mike Cox Memorial Golf Tournament was founded. “We were proud to have two fantastic teams from Cassidy’s there,” says manager Jim Schuiteboer. 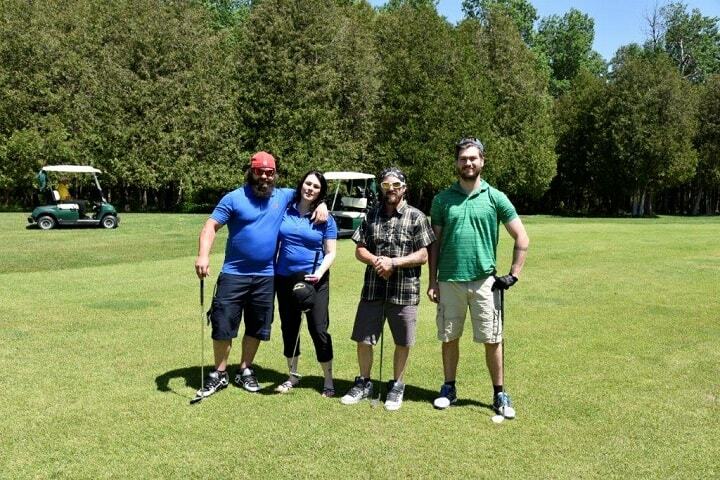 It was a beautiful, sunny day to honour Mike’s memory. 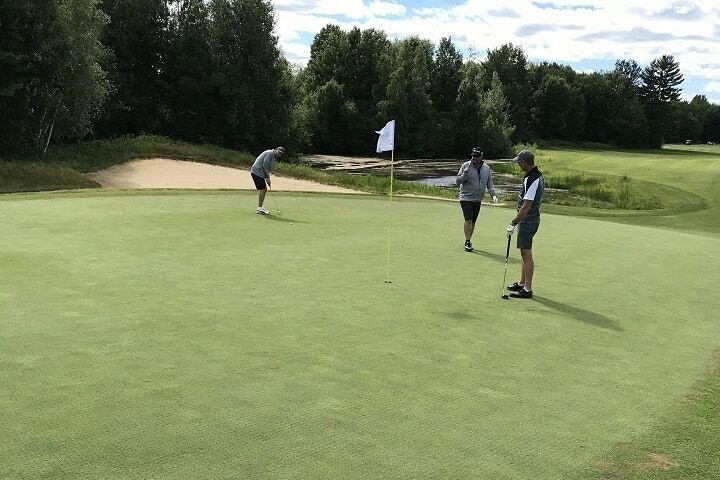 The tournament included a $10,000 Hole-in-One prize, a chicken dinner, and other prizes to raise donations in Mike’s name. This year, the tournament raised approximately $8,000, with the proceeds going to 3-year-old Mason Godin from Ottawa. Mason was born with hypoplastic left heart syndrome, a congenital heart disease that affects normal blood flow to the heart. Mason has already had 3 open heart surgeries, and requires a transplant. After that, Mason will need medication for the rest of his life to make sure his body doesn’t reject his new heart. The money raised at this tournament will help the family make the move to Toronto for the surgery and any other financial needs they’ll have. More of the Cassidy’s family celebrating Mike and helping Mason. 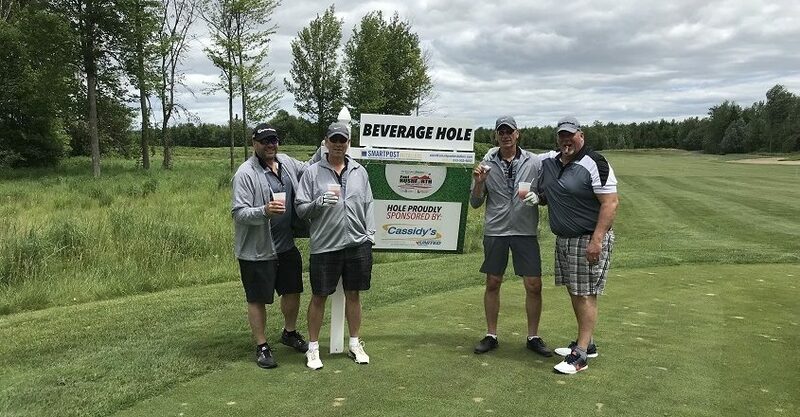 Cassidy’s returned to participate in the annual Paul Rushforth Real Estate Charity Golf Tournament, which raised approximately $35,000 for The Orleans-Cumberland Community Resource Centre and the Ottawa Senators Foundation. 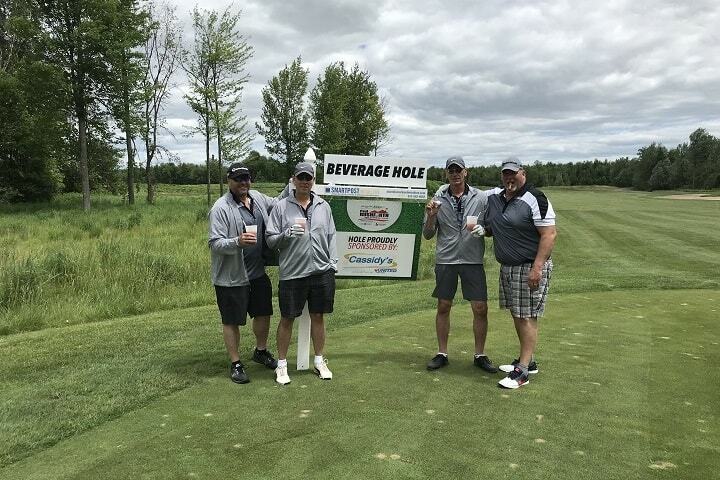 The Cassidy’s team posing by their sponsored beverage hole on the course. 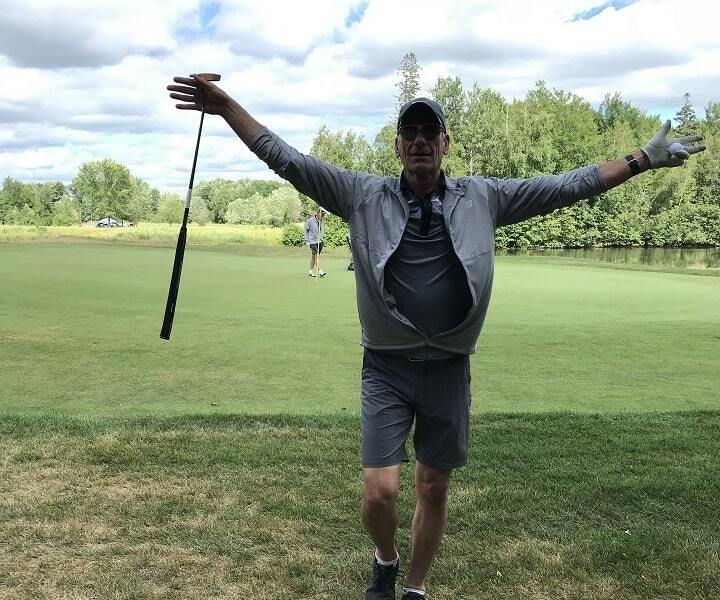 Scott himself won a grocery gift card by being the person to land his ball closest to a grocery cart placed on the course by the Sobey’s title sponsors. It means a lot to us to be able to support one of our partners and two wonderful charities that do so much for the community. Scott’s already got his eyes peeled for information about next year’s tournament. “As soon as they send me the information package, I’m signing up,” Scott says. Let the countdown to 2019 begin! During the summer, we still like to do what we can to fundraise on our own. 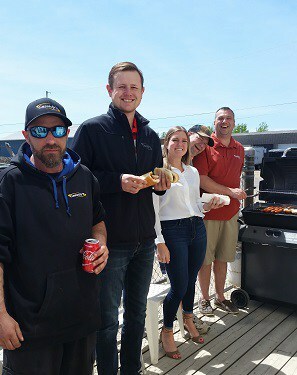 We paired those 50/50 draws with barbecues – a nice treat for everyone involved. “This year the funds are going to the local SPCA. As a team we raised $450,” Linda says. Talk about ‘dog’ days of summer! When the weather cools down, we’re able to have a few staff potlucks a year thanks to the generosity and support of the Robinson family. These potlucks include a ticket auction, 50/50 draws, and plenty of good food. “I’ll pick a date that works for everyone, and we’ll host it in the training facility,” Linda explains. Cassidy’s is a big company with a lot of people spread out over different departments. “This is a great way to bring everyone together and have some fun,” Linda shares. The proceeds and any food donations from these potluck and raffle parties goes to the local food bank. We’re a company that cares about what’s going on in our community, and we’re honoured to work with people who feel the same way. We’re looking forward to doing even more in 2018. 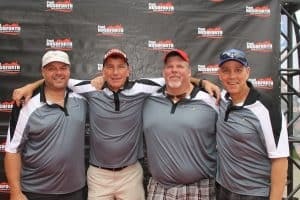 It was another year of extraordinary support for local charities at the Paul Rushforth Real Estate Charity Golf Tournament, which was filled with fun, food, friends, and generous spirits. This October, Cassidy’s trucks and drivers were lending a hand to a couple of great Ottawa charities, Ottawa Family Services and the Salvation Army.